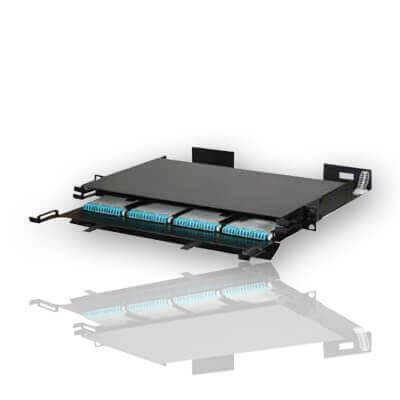 Siemon Fiber Connect Panels (FCP3-DWR and FCP3-RACK) economically connect, protect, and manage up to 72 fibers within one Rack Mount Space. 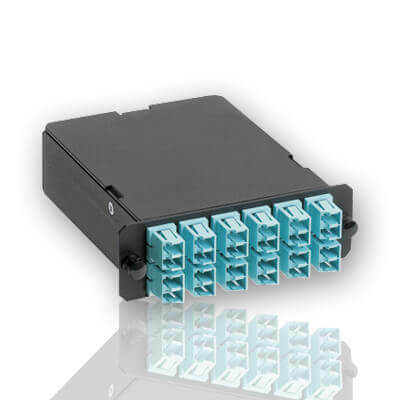 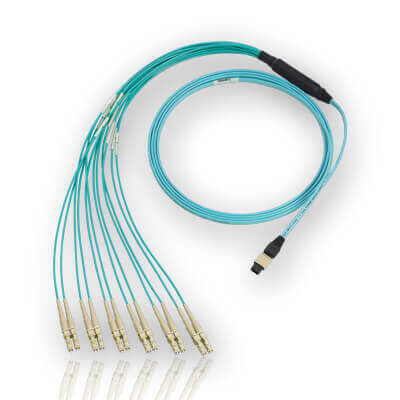 It accepts Siemon’s Plug and Play modules, MTP Adapter Plates and Quick-Pack™ adapter plates. 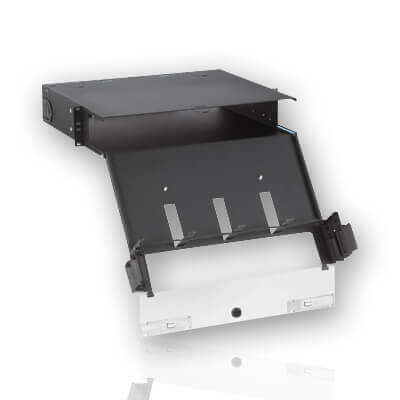 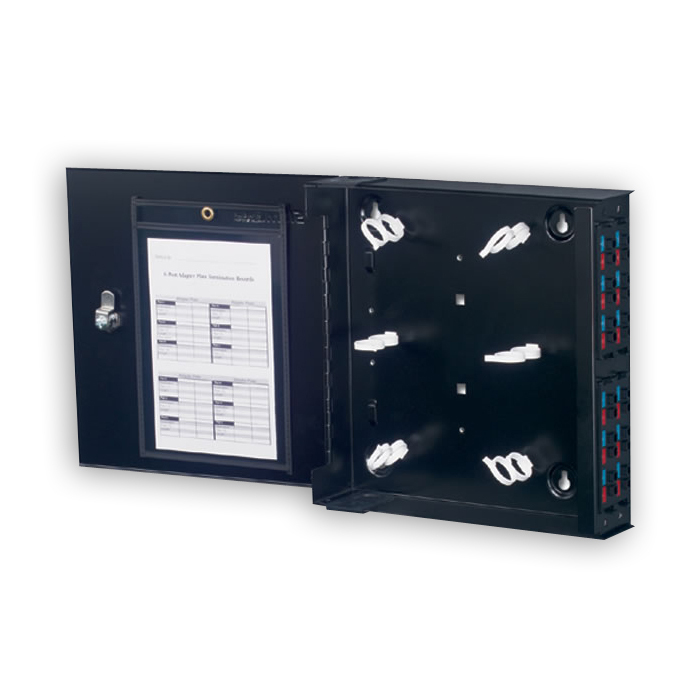 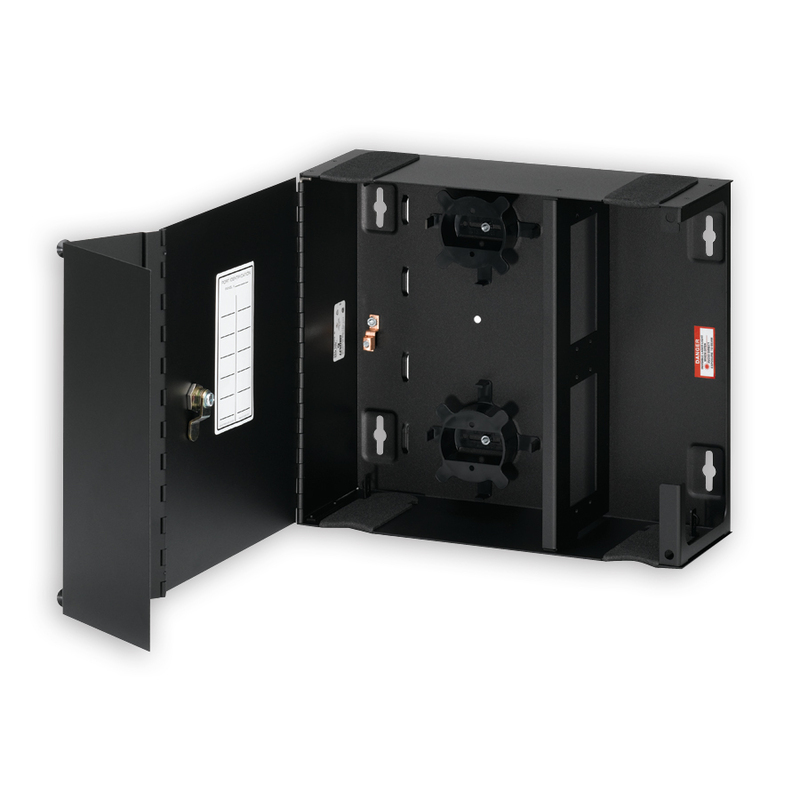 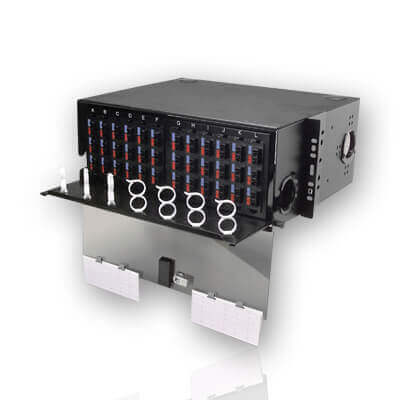 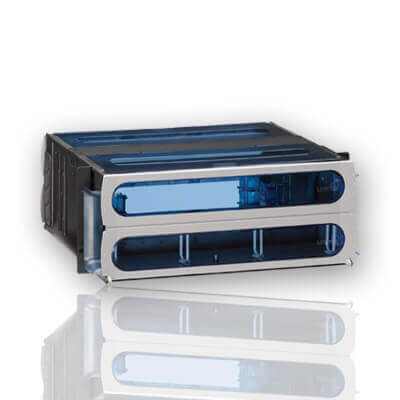 The FCP3-DWR makes access to the connections easy via a fixed tray that can be released and slid out of the front or rear of the enclosure.